You will soon be receiving an email with an invitation to join our reading challenge. 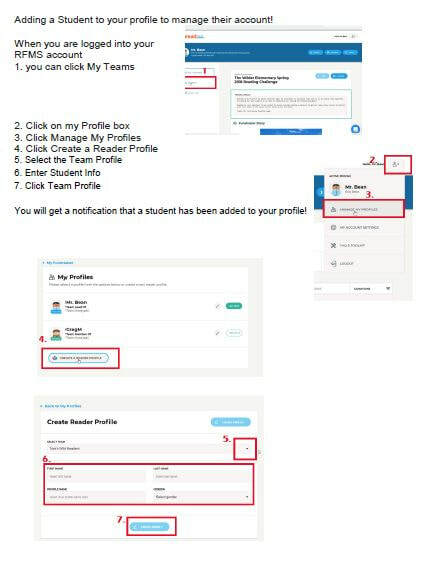 Just click on the invitation link and follow the steps to get your reader/s registered to their team and ready when our reading challenge starts. Join your teachers team HERE! PTA Can't Function without YOU! Each year, PTA spends about $100 per student supporting enrichment programs like Art Docent, Stem night, field trips, assemblies, and others. 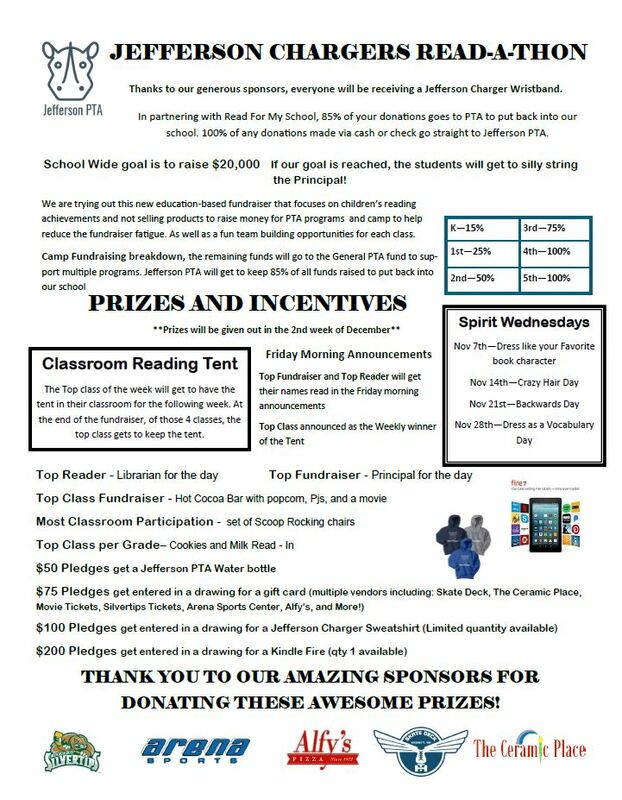 We also support classroom and teacher grants, charity outreach, and family fun events. This cannot happen without your donations — we cannot do this without your financial support! NEED TO ADD MULTIPLE READERS TO YOUR PROFILE? ?